. 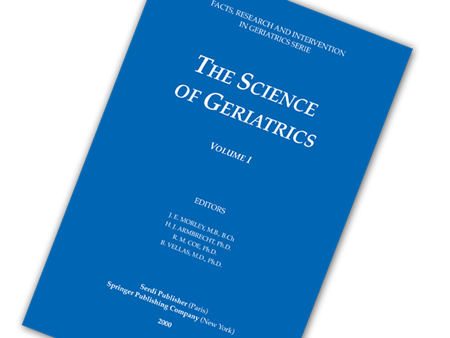 The new website http://www.aging-news.net/ aims to provide information on the latest scientific findings related to aging: Alzheimer, Frailty, Sarcopenia and Nursing Home Care and Research. To further enhance this portal, please let us know what could be of interest for our readers. Serdi publisher cannot be held responsible for errors or for any consequences arising from the use of the information contained in this site.